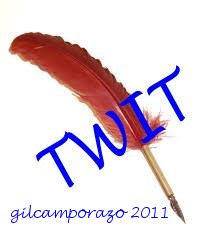 TWIT is an acronym for "That's What I Thought" which is my latest blog on my exposition of simple thoughts I have in my day-to-day activities in life whether at work, at play or at school or at home, even everywhere. My TWIT does not in anyway synonymous with TWIT with a derogatory meaning of IDIOT, "self-defeating person". It contains a series of exposition of my thoughts for inspiration in one's outlook in life. It is practically a maxim, an adage or a wise sayings for practical life. It covers everything from family, home, education, business, government, religion, values, friendship, love, and anything that has prompted me to think and write. My TWIT is a just a line or two sentences or statement for easy recognition, easy to memorize and even easy to apply to one's situation. It is categorized on the day I compose them and titled the page based on the promptings of the spirit of inspiration. I know what I have written is all inspired by God. I owe them to Him. I'm very grateful for that. "Writing is like finding friends. The writer chooses the best words for others to keep company with." 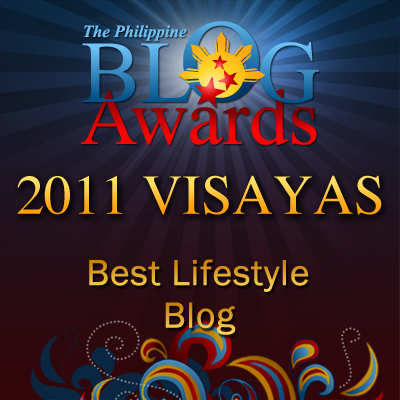 is the thought I have just composed while writing this blog. Feel free to check it our regularly. Thanks.